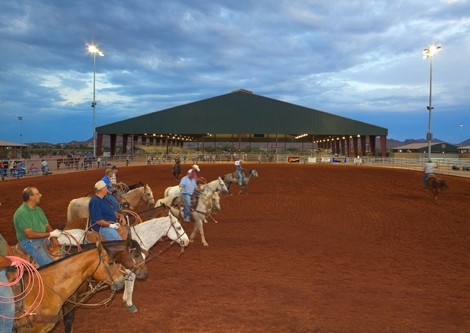 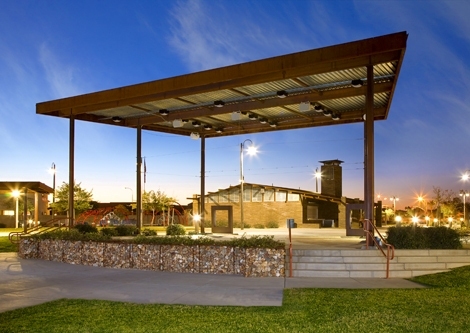 Wright Engineering worked closely with the Town of Queen Creek, the design team members and the CMAR contractor in completing the lighting, electrical and communication design for this 38 acre equestrian park. 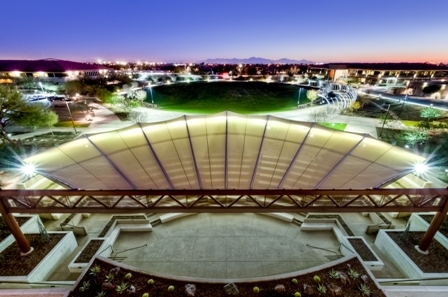 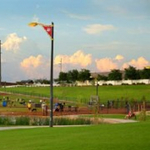 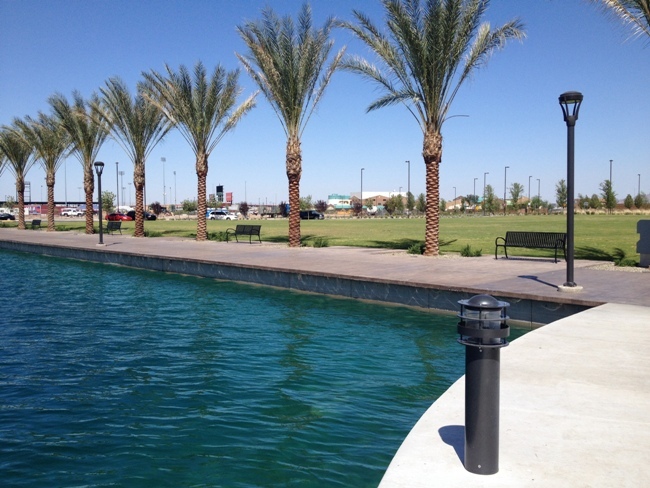 This award winning 16 acre retention basin park incorporated numerous components of electrical engineering and lighting design. 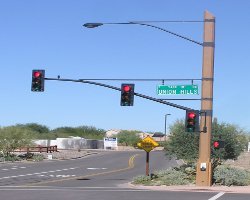 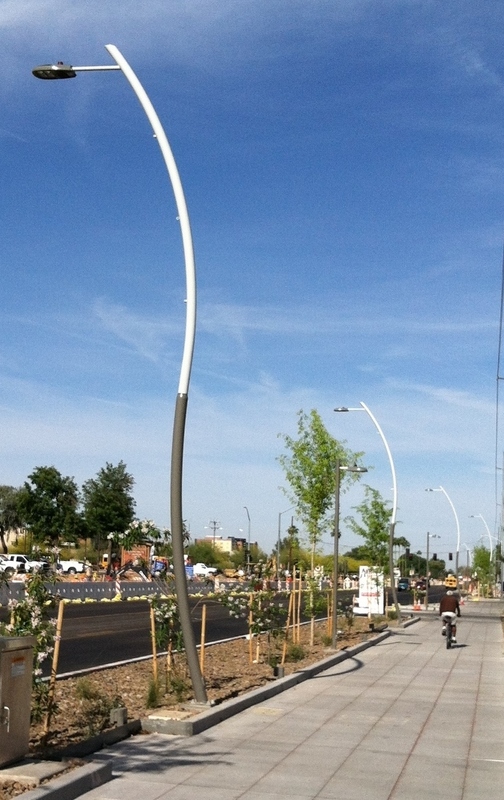 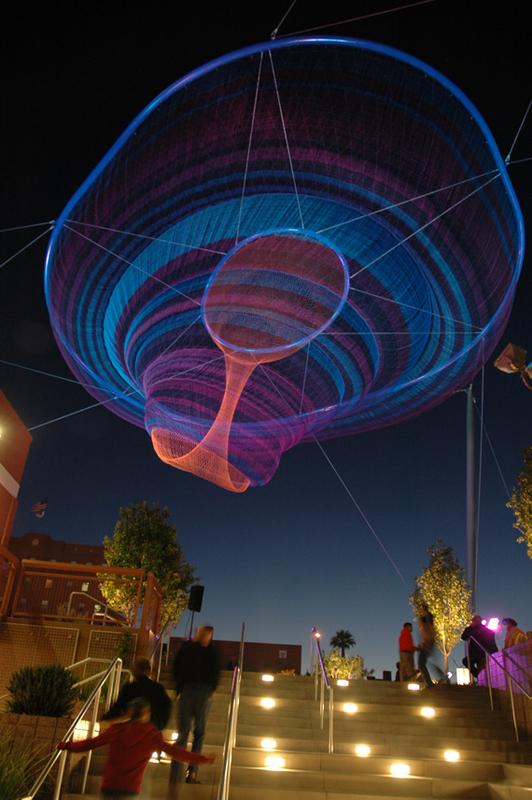 Wright Engineering worked closely with the design team, the Town of Gilbert, ADOT and the CMAR contractor. 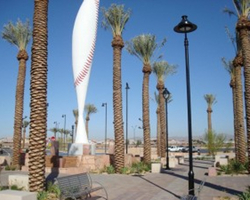 Site electrical amenities include decorative site lighting with whimsical colors schemes and dog paw cut-outs which enhance the aesthetics of the park.